In order to present the variety of home accessories and artwork products that are different from others, VIVERE takes the lead to collaborate with local partners and creative people from Indonesia. 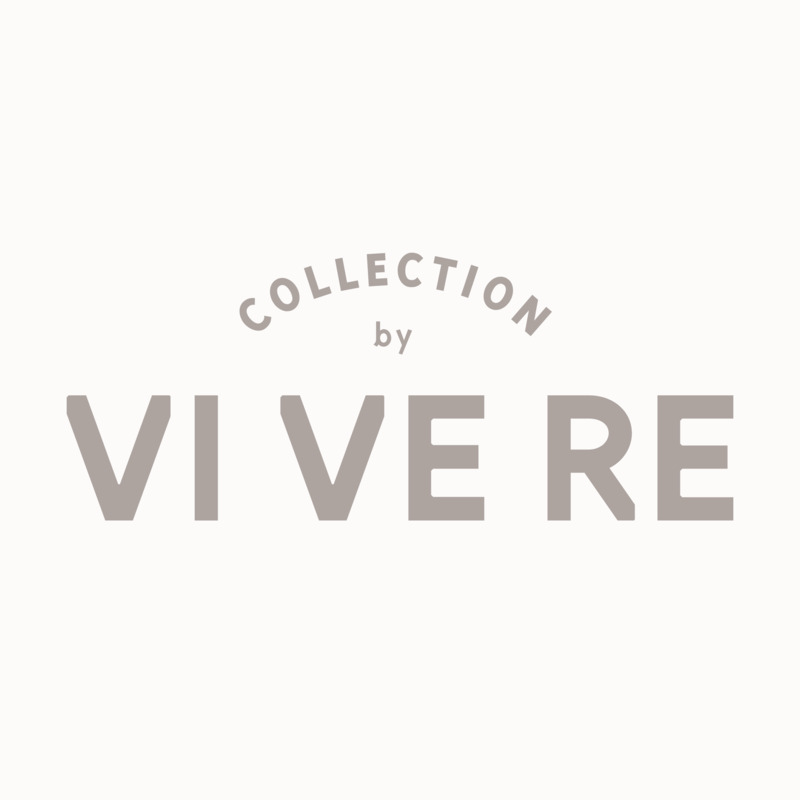 VIVERE takes a lot of effort in sourcing, cultivating the idea, processing the designs and curating local artists’ products from all over archipelago. These items are best quality products, that came with high standards and of course, reliable. These surely are local products with International taste. By offering best quality local products, VIVERE encourages customers to get in touch with Indonesian heritage, and of course, have the pride to own best result of Indonesian craftmanship.